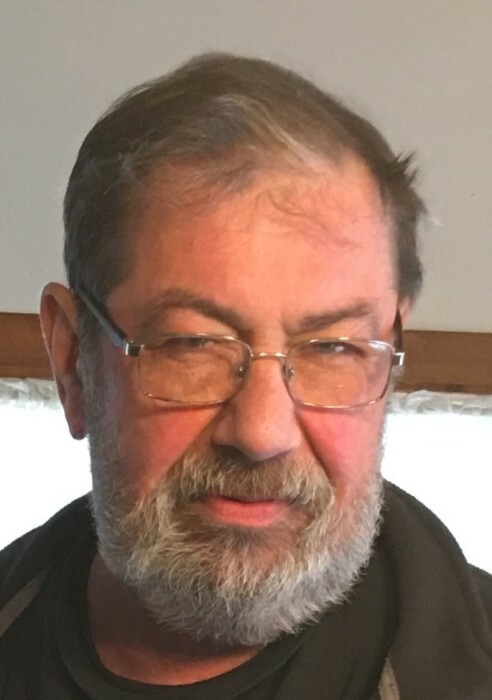 Obituary for Larry E. Frye | C Richard McCauley Funeral Home Inc.
Larry E. Frye, 63 years old of Youngwood, PA, died Monday, May 7, 2018 in Excela Westmoreland Hospital. He was born, March 27, 1955 in Greensburg, Son of JoAnn (Voich) Frye of Darragh and the late Ronald E. Frye. He was a member of life member of the VFW#211-Youngwood, and the Hempfield Hunt Club an avid patron of the Youngwood Fire hall Car Show. He enjoyed camping, fishing, antique cars and riding his Harley Davidson. . He retired as a diesel mechanic for Supervalue after 40 years. Surviving are his wife, Deborah J. Frye and four children Jason A. Guttilla-RuffsDale, Michelle A. Mollica & husband Mauro-Greensburg, Dana M. Strawder West Union SC, Wendy S. Frye-Yongwood, three grandchildren Giaona J. Guttilla, Dason A. Strawder, Vincent T. Guttilla two brothers Terry Frye & wife Bonnie-Mt Pleasant, Timmy Frye-Darragh and his cat Bojangles. He was preceded in death by daughter Tammy Watt, his paternal grandparents Walter and Anna Mae Frye, his maternal grandparents Eli and Katherine Voich and his father in law and mother in law James and Hertha Edkins. Friends will be received 6-8, Thursday, May 10; 2-4 & 6-8 Friday, May 11 at the C. Richard McCauley Funeral Home, Inc., 101 South Fourth Street, Youngwood, PA.
Services will be held at C. Richard McCauley Funeral Home, Inc., Saturday, May 12, 2018 at 11:00 am with Fr Jeff Wylie officiating. Contributions may be made to the American Cancer Society; 510 Pellis Rd, Greensburg PA 15601.